We are trying to resolve this as fast as possible. Apologies for inconveniences this may cause. Please contact admin@opensuse.org with any queries. Update 2011-03-28 10:30 UTC: Everything is working again. Update 2011-03-28 13:44 UTC: The login system is a bit unstable at the moment and might be occasionally unavailable for a few minutes again, they will be back soon. We’re working on getting everything running smoothly again. 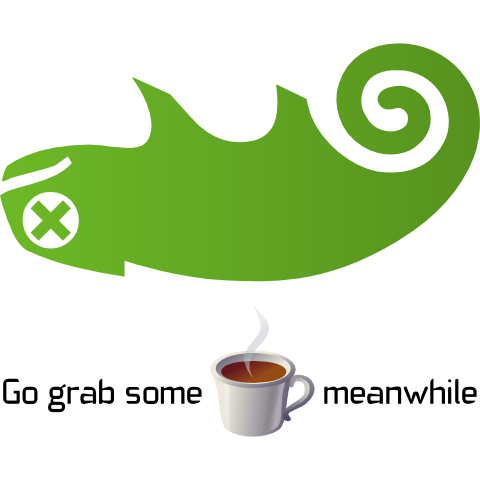 « openSUSE Weekly News, Issue 168 is out!